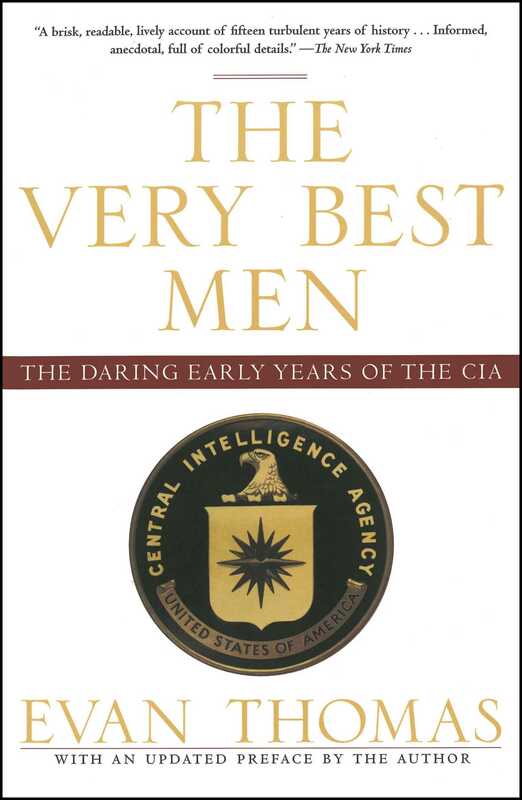 The Very Best Men is the story of the CIA's early days as told through the careers of four glamorous, daring, and idealistic men who ran covert operations for the government from the end of World War II to Vietnam. 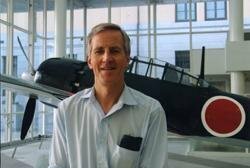 Evan Thomas re-creates the personal dramas and sometimes tragic lives of Frank Wisner, Richard Bissell, Tracy Barnes, and Desmond FitzGerald, who risked everything to contain the Soviet threat. Within the inner circles of Washington, they were regarded as the best and the brightest. They planned and acted to keep the country out of war—by stealth and “political action” and to do by cunning and sleight of hand what great armies could not, must not be allowed to do. In the end, they were too idealistic and too honorable, and were unsuited for the dark, duplicitous life of spying. Their hubris and naïveté led them astray, producing both sensational coups and spectacular blunders like the Bay of Pigs and the failed assassination attempts on foreign leaders in the early 1960s. Thomas draws on the CIA's own secret histories, to which he has had exclusive access, as well as extensive interviews, to bring to life a crucial piece of American history.